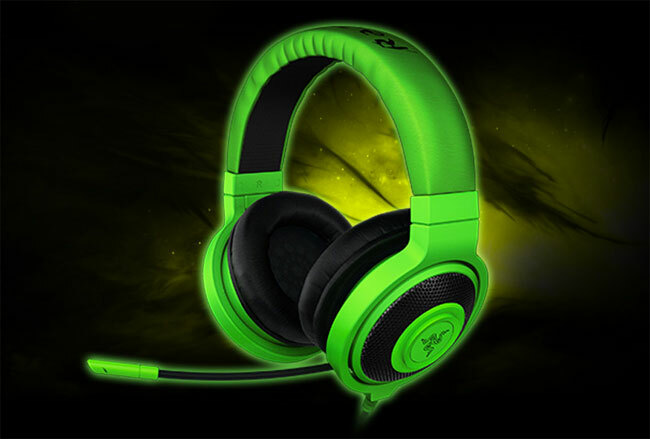 As well as announcing their new Razer Deathstalker Ultimate Gaming Keyboiard, Razer has also taken the wraps of its new Kraken gaming headset. The Razer Kraken gaming headset has been design with head ergonomics at the top of the list , providing users with a comfortable headset even during extended gaming sessions. The Razer Kraken is also fitted with a retractable microphone, together with powerful high-quality 40 mm Neodymium Magnet drivers, to fully immerse you in any game you are playing. The Razer Kraken gaming headset is arriving next month in stores worldwide for $80, more information is available from the Razer website.